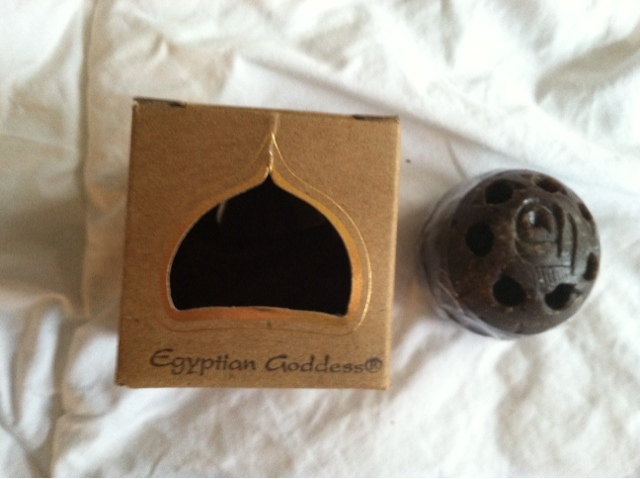 If you love exotic fragrances, we love the smell of Egyptian Goddess from Auric Blends. The smell is a sweet, musky smell. 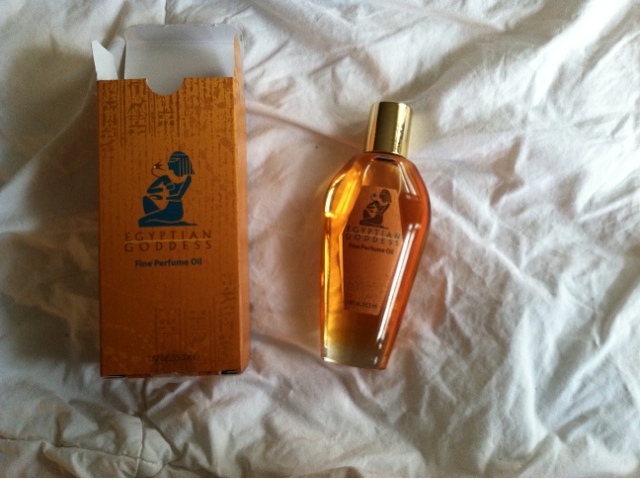 If you can imagine what Cleopatra may have smelled like, then that is what this scent reminds me of! To a soapstone applicator for a solid perfume. I love the variety they provide, because many people are picky about their perfumes, and if you are purchasing one for a gift, you want to get the perfect scent and type of application! Speaking of scents, Auric Blends offers over 40 different scents to choose from. Know someone that would love this perfect gift set? Keep an eye on the giveaway tab! 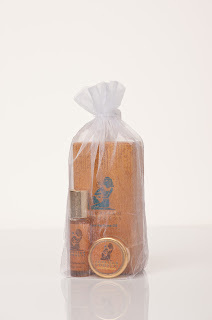 MamaBreak received Auric Blends perfumes to review here on the website. We did not receive any other type of compensation. As always, our experiences and opinions are our own.